The minimalist&apos;s home is now on the market. Needing to downsize? Wanting to reduce the clutter? Lower the utility bills and property taxes with this charmer. 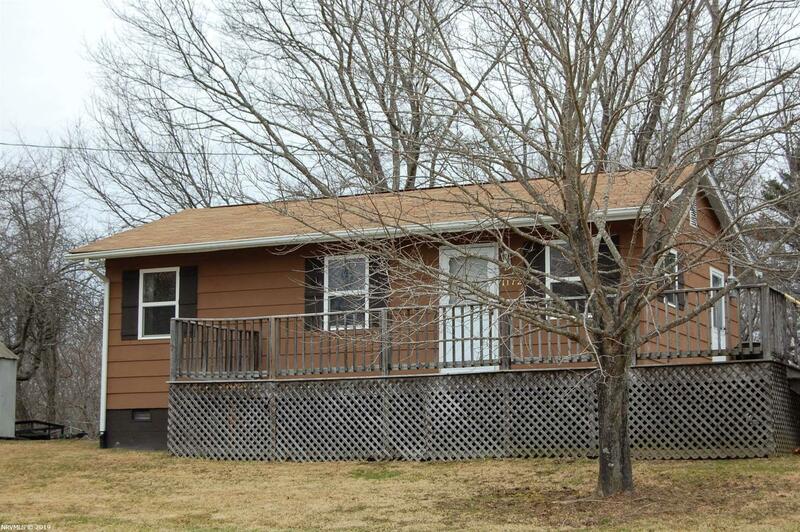 Situated between Blacksburg and Christiansburg makes this location convenient to just about everything. Agriculture zoning is an added benefit to the big yard, allowing you grow your own food. 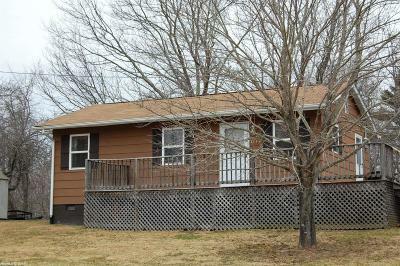 Plenty of updating to include windows, insulation, plumbing, electrical panel box and water heater.